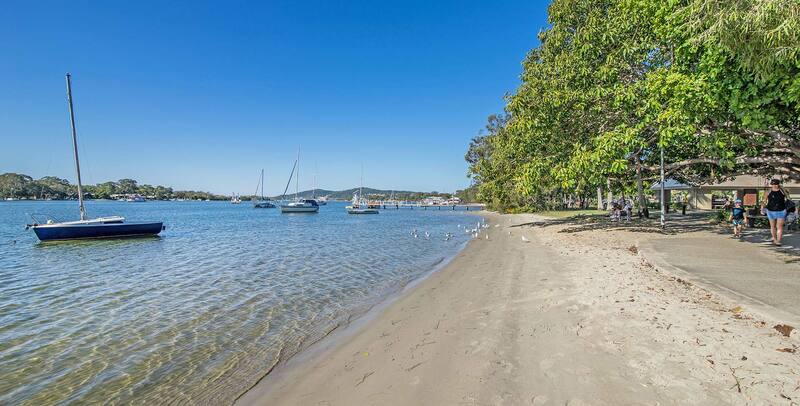 In a quiet, secluded environment of lush tropical gardens right on the beautiful Noosa River. 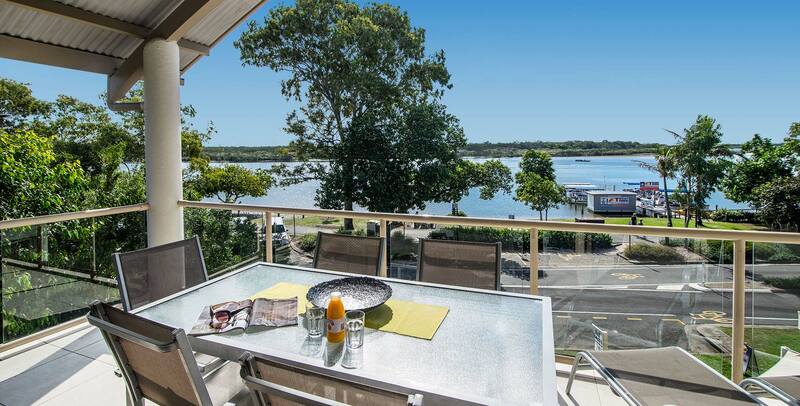 Situated directly opposite Pelican Beach and the Noosa Ferry Jetty, the river front apartments offer tranquil views across the Noosa River with its' gorgeous sunsets, pelicans and relaxed lifestyle. 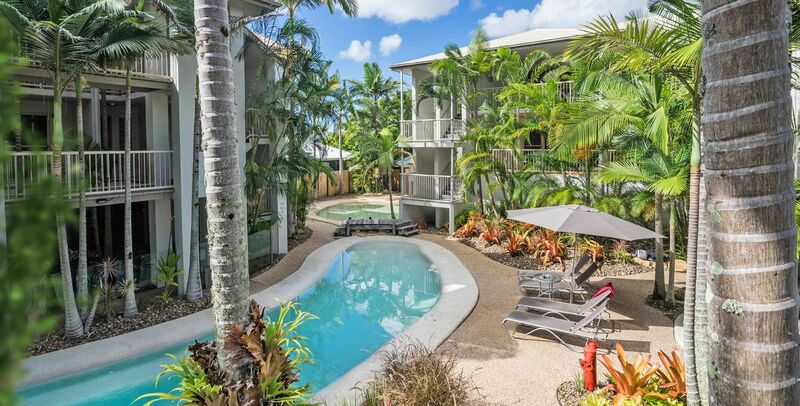 Offshore Noosa Resort also offers guests a large lagoon style swimming pool overhung with tropical palms and set in lush landscaped grounds. 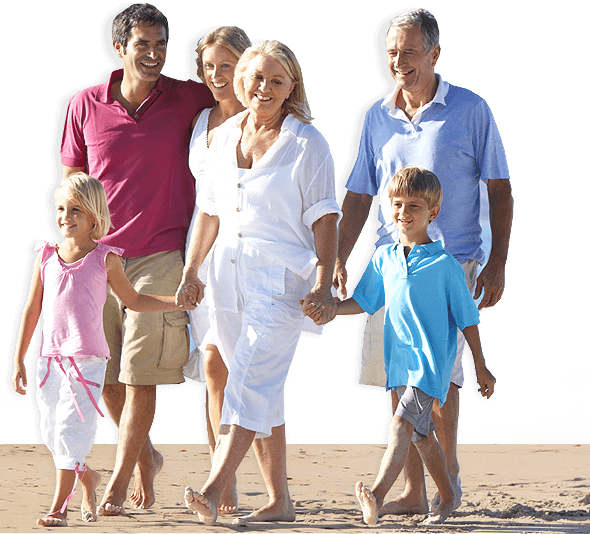 A spa pool, sauna, kid’s wading pool and BBQ area with seating are also available for enjoying outdoor dining and relaxing by the pool. 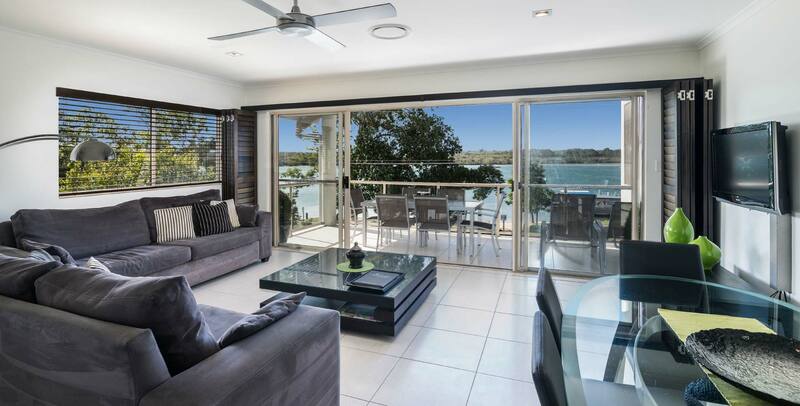 Apartments are open plan with large fully equipped kitchens and breakfast bars, dining and lounge areas opening onto spacious balconies with outdoor dining tables and sunloungers, some of which overlook the stunning Noosa River while others overlook the lush tropical gardens.